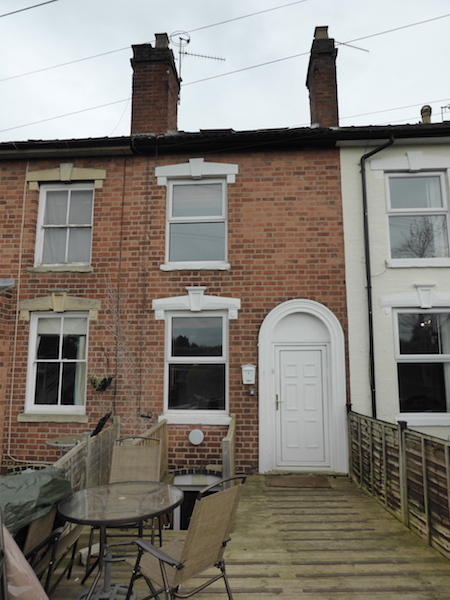 A four bedroom furnished house share close to the the city centre. One single bedroom and three doubles two of which have ensuite shower rooms. Includes a lounge, kitchen with washing machine, fridge and freezer, bathroom with shower, gas central heating, double glazing, fibre optic broadband internet, garden and parking. Bills included. 1 x single room - £80.00 per week. 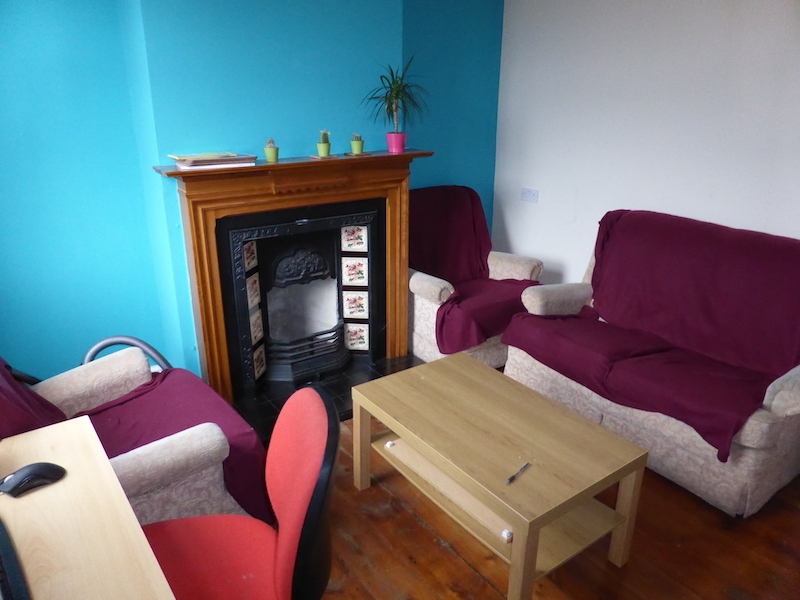 1 x double room - £92.00 per week. 2 x double rooms with ensuite - £99.00 per week. Security deposit - A minimum of one months rent.